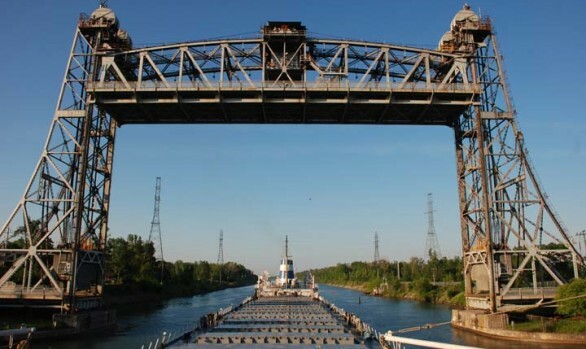 Port Colborne – Colborne, Ontario, Canada | World Shipping, Inc. The City of Port Colborne is a community steeped in marine heritage. With a generous climate, ample beach front, and cultural attractions, Port Colborne is an ideal holiday destination. Add to this to our historic shopping districts, variety of restaurants, location, selection of natural attractions and recreation facilities.